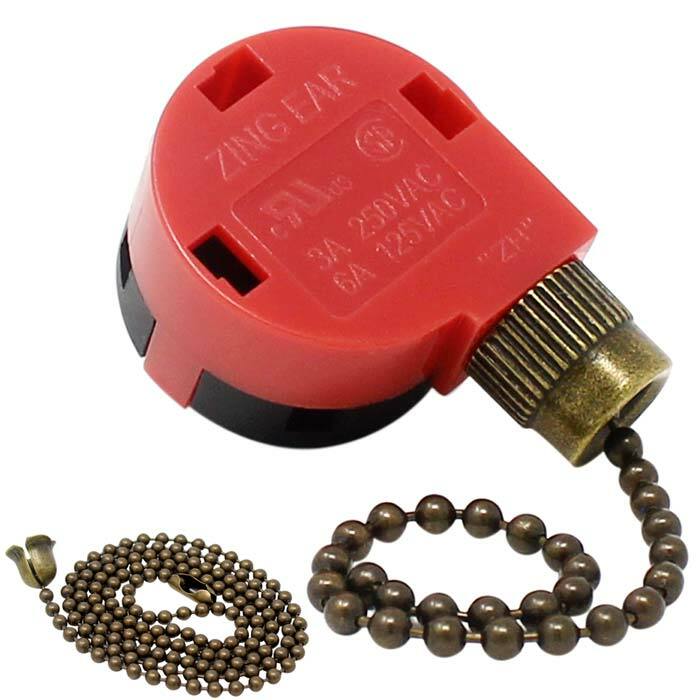 The Zing Ear ZE-268s1 E89885 3 speed fan switch provides Low, medium, high speed, and designed for 3-4 wire installations. 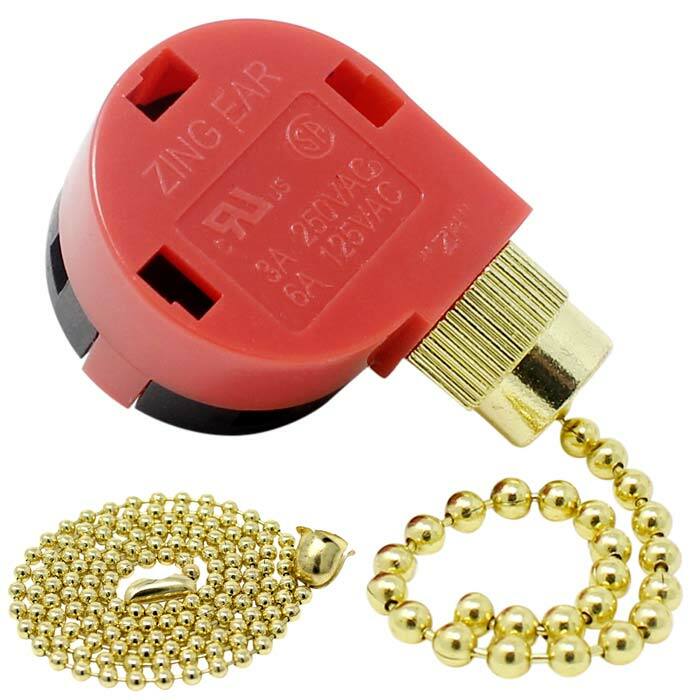 Available in Brass, Nickel, and Black Nickel. 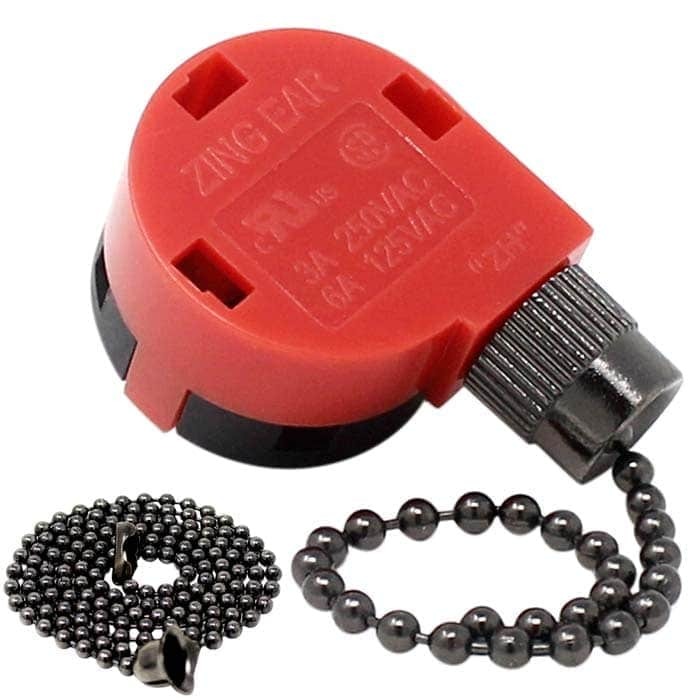 Note: Zing Ear ZE-268s1 fan switch is a perfect replacement for many models including Zing Ear ze-208s E89885, Zing Ear ZE-208s-A01, Satco 80-1983, Fransco S01 4-hole, KTE3089T Circuit R, GC35-0867, Sun-Lite SL-A-200A, Westinghouse 77021, Wu Pin LJY209A, Fantec Cam-01, Harbor Breeze 0033905, Shine Top LS-102-01, Wu Pin LJY-280A 4-hole. Please click here to see the complete compatibility guide. Are you trying to repair your broken ceiling fan? 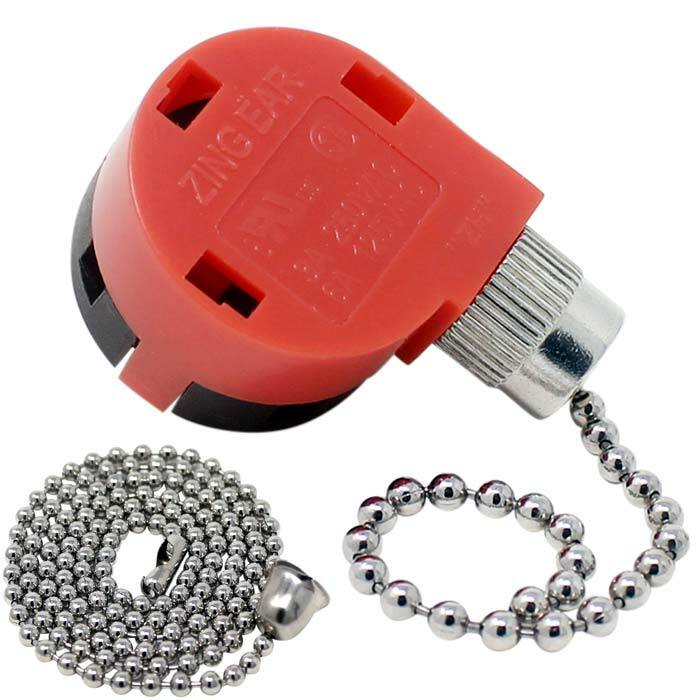 The Zing Ear ZE-268s1 3 speed pull chain ceiling fan switch is just what you need. 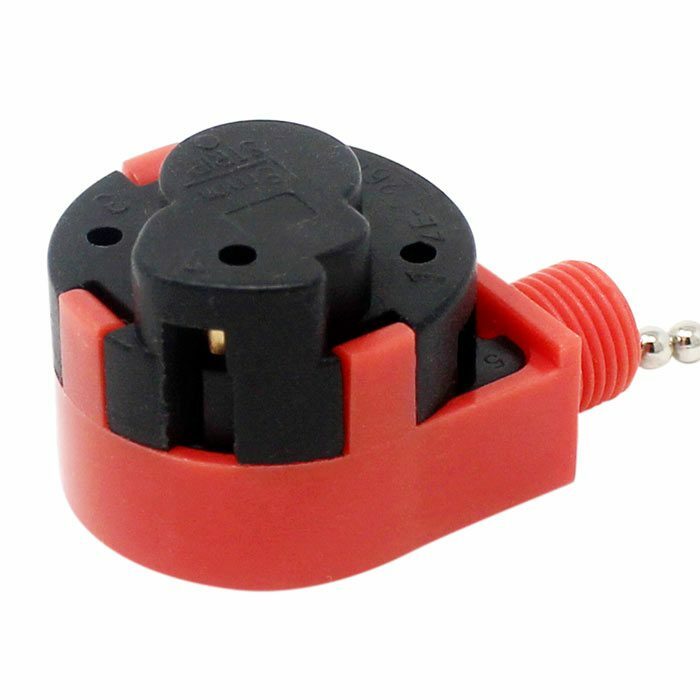 This 4 wire fan switch provides 3 speeds high, medium, low and can take 6A at 125VAC or 3A at 250VAC. 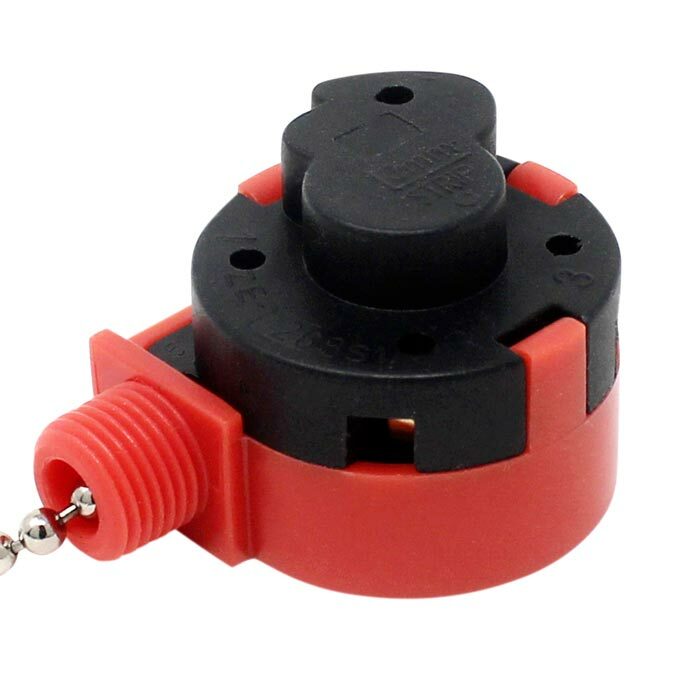 It is also UL recognized and CSA certified, therefore, ZE-268s1 is trusted to be used in any household application in USA and Canada.